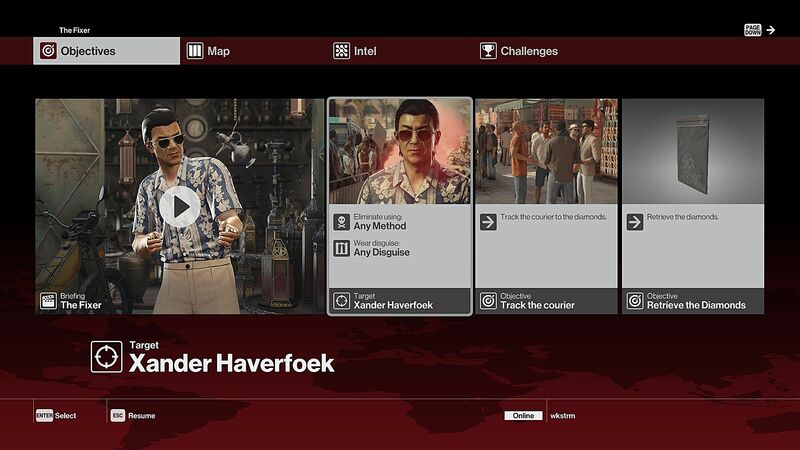 When the newest Hitman released in March, an episodic take on the classic assassin franchise, there weren't enough maps and missions to satisfy many gamers. 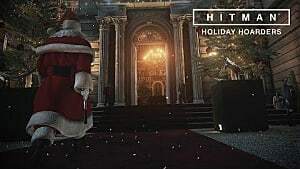 Although the game does give players an incentive to keep replaying the maps due to the “Elusive Target” -- which has targets appearing every couple of weeks that players must assassinate in a certain timeframe -- Hitman’s early first season offerings left a lot to be desired. 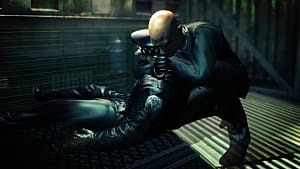 However, seeing as Agent 47's first season has just been completed (with a total of six episodes that now include large and creative maps), it's time to take a look at how Hitman Season 1 got the episodic structure right. When the game was originally announced, it was going to be a full game with a $60 to $80 price tag. 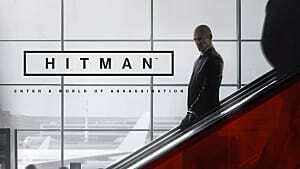 But developer IO Interactive didn’t want players to play the game once and walk away. So, they instead decided to make Hitman into an episodic seasonal affair, much like with TellTale's The Walking Dead series. Every previous episode will carry progression over to the new episode. 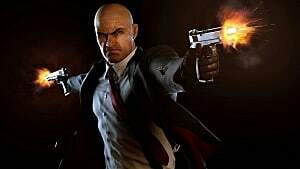 The difference is that Hitman released an episode every month during the season, and TellTale games usually release an episode every two-three months. 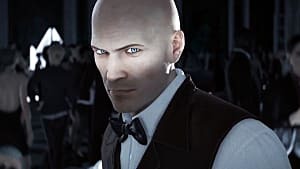 Sometimes episodic game packages mean more money leaving the players' pockets if they buy into the game early, but with Hitman this wasn't the case. Simply, episodic format assures fans that the game will improve, as the game is evolving every episode. That’s exactly what Hitman did. ...that is filled with many assassination routes and ridiculously entertaining assassination methods. The first episode, set in Paris, sees Agent 47 needing to assassinate two millionaires at a fashion show. This setting is the first thing that popped out. Just looking at the environment, I can see so many options to pull off the perfect assassination. Each map from then on simply grew the options avaliable to the player, not only because of you gaining more tools, but also the maps became bigger. Then, there's the fact each map is so dense there is something new to discover every playthrough. Couldn't this be achieved with traditional DLC? Traditional DLC adds to the overall narrative along with new minor mechanics, for example; Destiny's DLC usually adds more enemies with a raid that presents different mechanics. But an episodic game doesn't do much that would change the way you play. 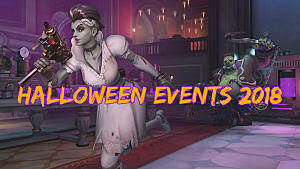 They instead continue the overall narrative -- I'm thinking of the TellTale games. 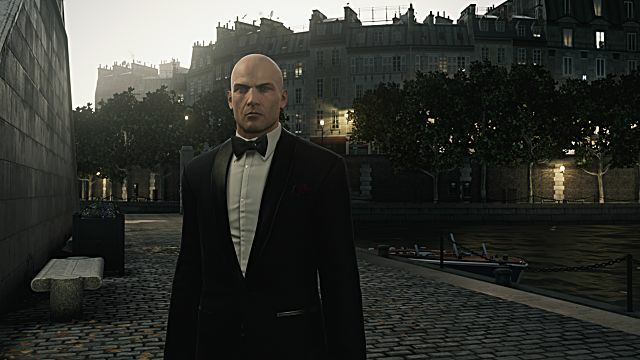 Hitman's approach of episodic releases was different than TellTales. 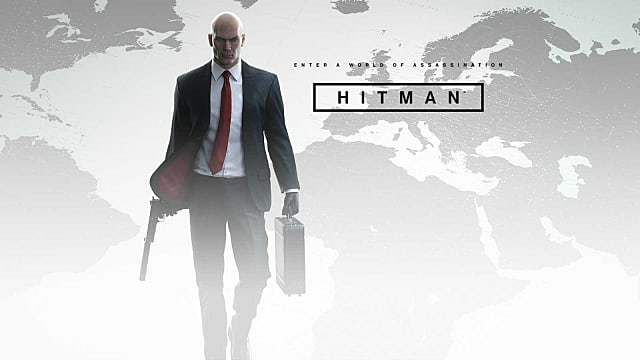 Hitman didn't only continue your progression through every episode, it also presented new and fun challenges. This game made me realize, that episodic games can be more than a continuation of the narrative, but can also play a big part in gameplay, much like DLC. 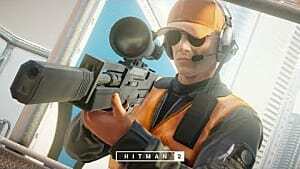 This year’s Hitman was a surprise for sure. While I initially tried the "Prologue Pack," I didn't get on with it at all, but I kept going, and now that Season 1 is complete I’m loving the game. The massive, dense maps created many opportunities for the player to mess about with the systems. I found myself laughing with its ridiculous stints, feeling uneasy when the target is in sight, and the relief and satisfaction when you complete the mission. Seeing the game evolve every episode was refreshing. 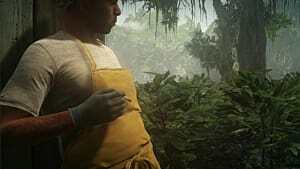 I hope more games will adopt this style of episodic game. 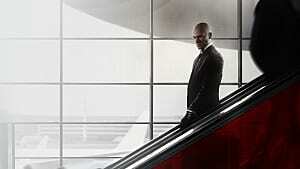 Now let’s see what Season 2 has in store for Agent 47.